 As part of our assessment programs here at Eastpointe Health and Fitness we offer state of the art technology to determine your body composition. Body composition is a method of describing what the body is made of. It includes fat, protein, minerals and body water. It also describes weight more accurately than BMI. Body composition analysis can accurately show changes in fat mass, muscle mass, and body fat percentage. This can show you how our services like personal training and nutrition are helping to improve your body composition and your health. Advanced analysis is available through our InBody 570 body composition analyzer. This technology goes beyond traditional body composition analysis, measuring fat, muscle, and total body water. Total body water data can be divided into intracellular water and extracellular water – values important for understanding a user’s fluid distribution in medical, wellness and fitness contexts. Taking an InBody Test? Watch this video to learn what precautionary steps you should take to prepare for your test. Follow these guidelines to ensure you get the most accurate body composition results! After the test you will get a report that provides you with your detailed information and recommendations on what you need to change.